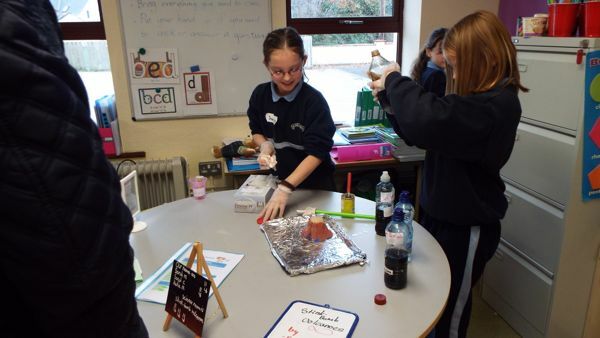 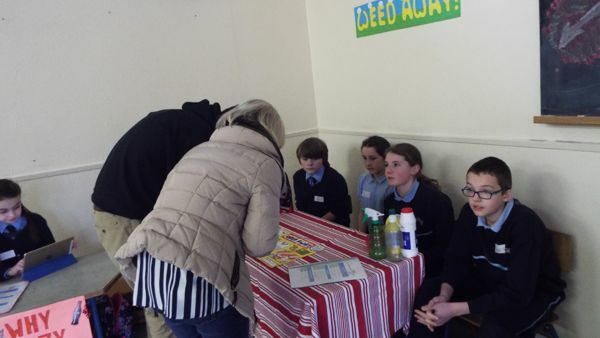 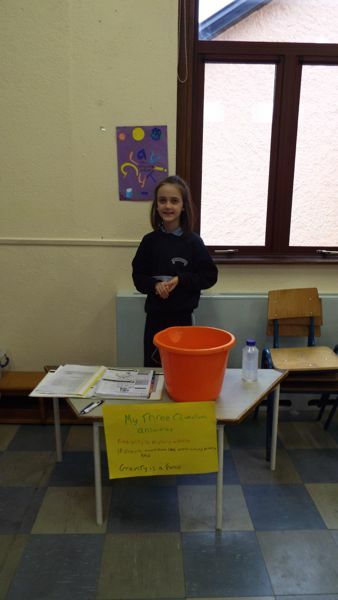 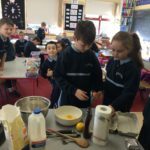 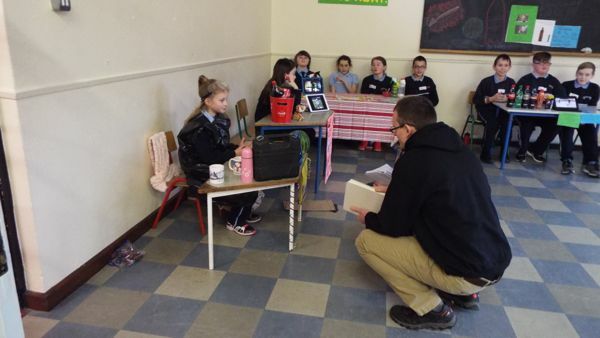 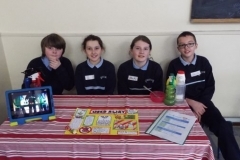 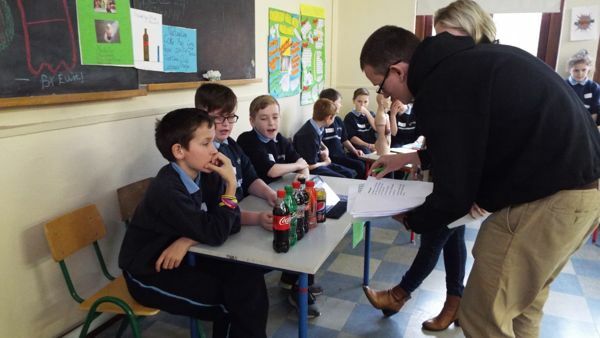 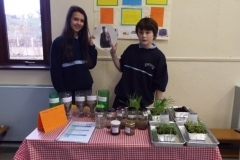 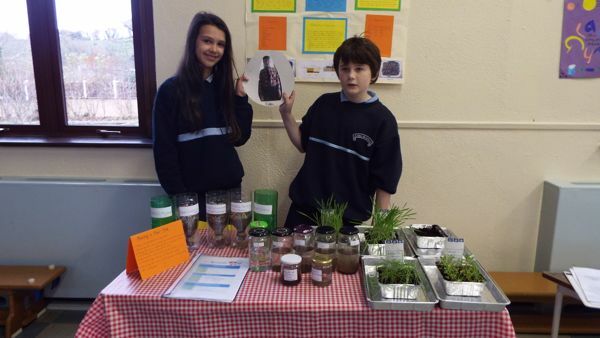 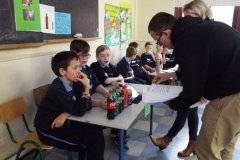 This year, for the first time, children from 4th, 5th and 6th classes took part in the Intel Mini Scientist Competition. 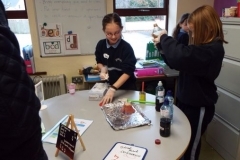 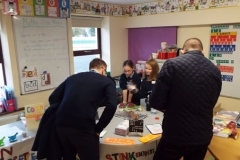 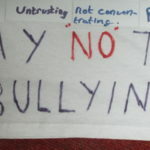 Pupils formed groups of up to four and devised experiments which covered all areas of science, from chemical reactions to forces and living things. 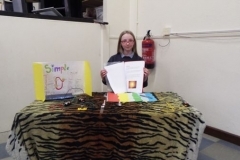 Each group had to create a visual display and detailed booklet which described the process that they went through in testing their hypothesis and drawing scientific conclusions. 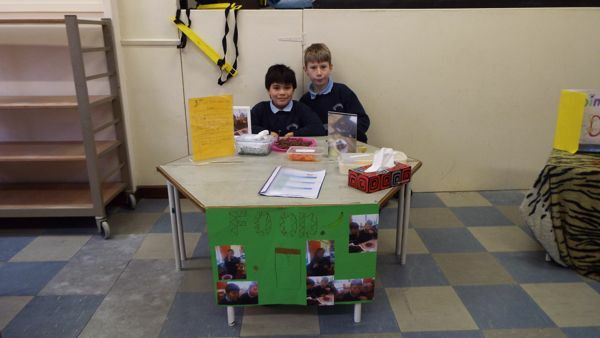 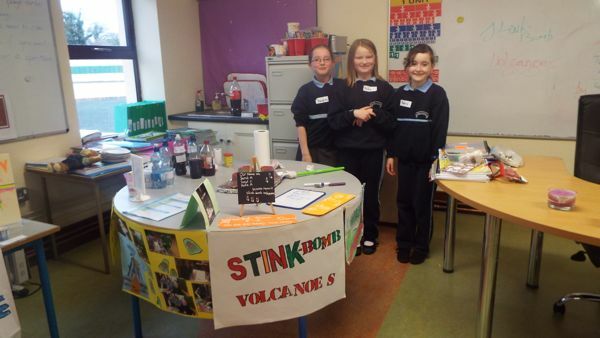 With the help of their teachers and parents, the children worked very hard to prepare their experiments for display. 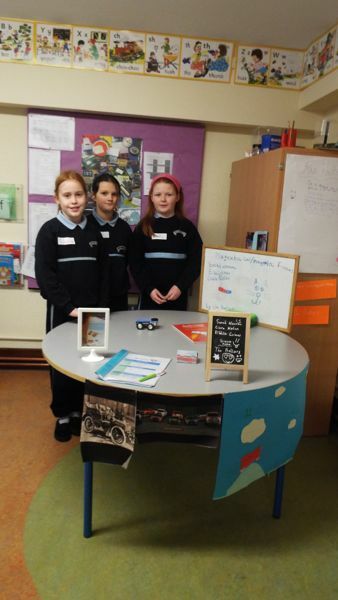 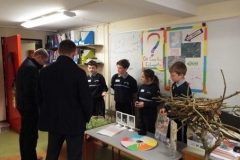 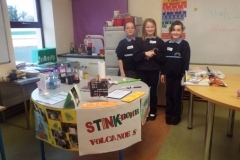 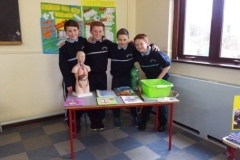 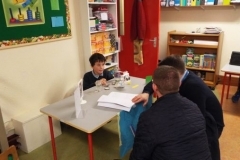 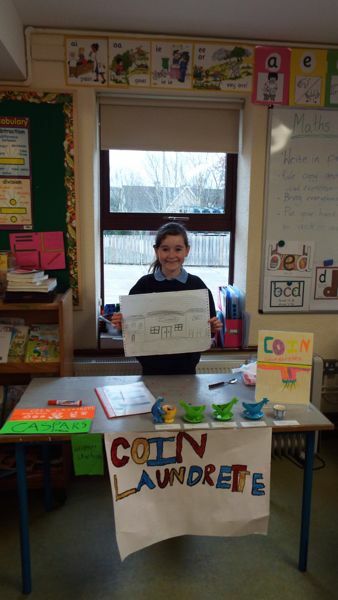 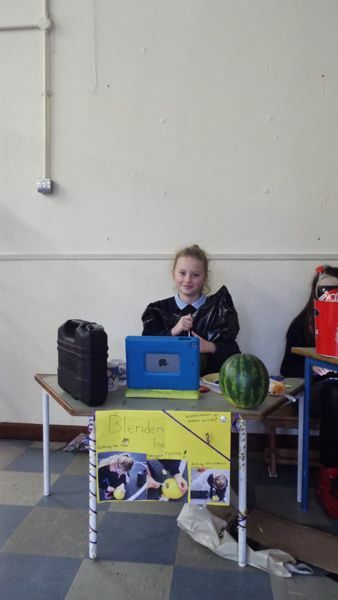 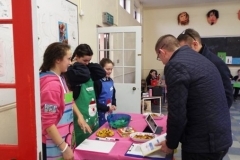 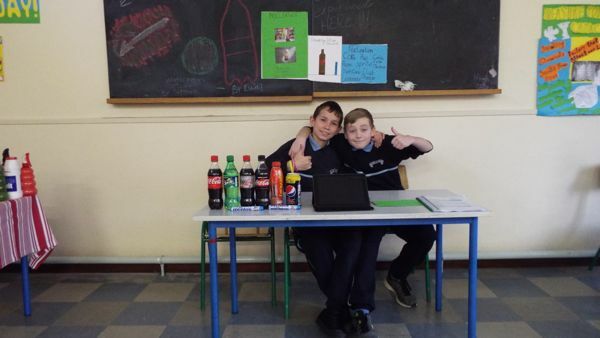 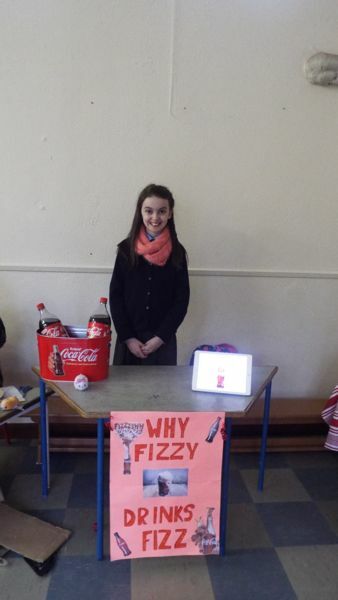 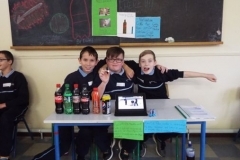 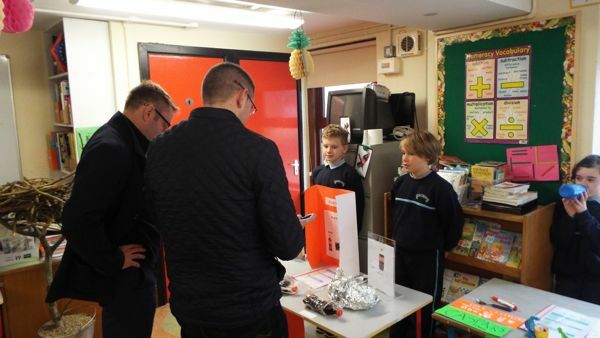 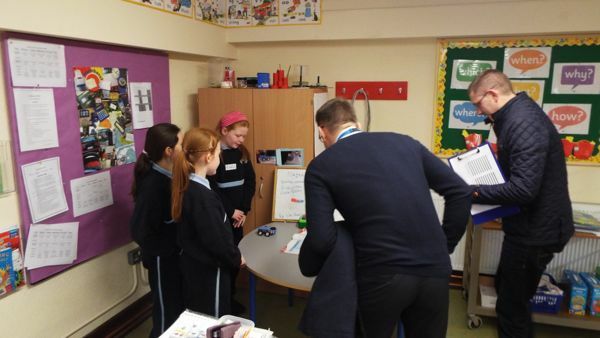 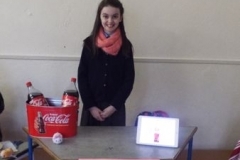 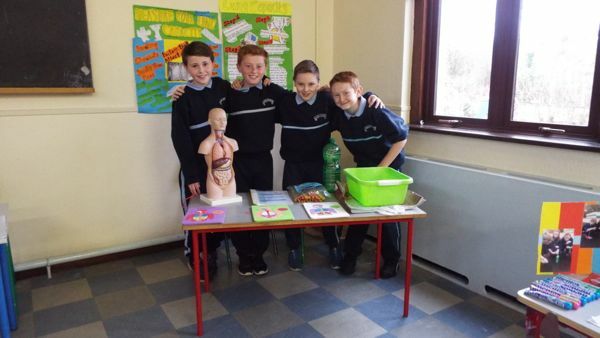 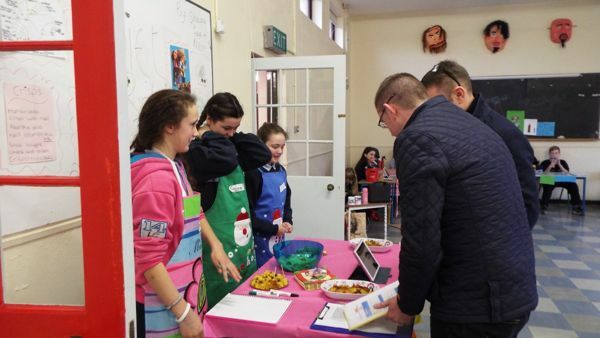 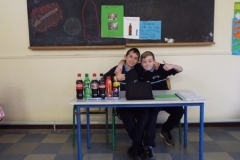 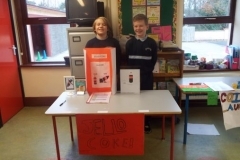 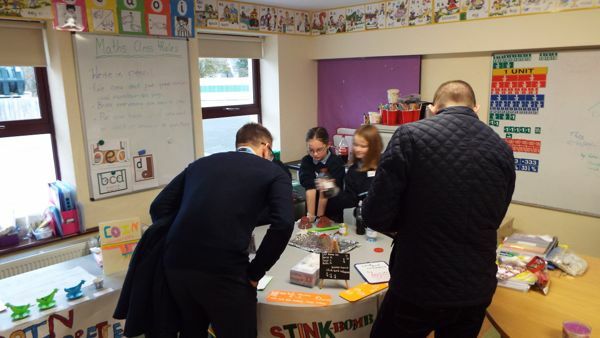 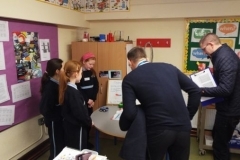 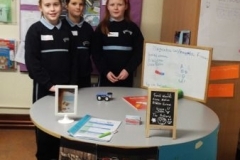 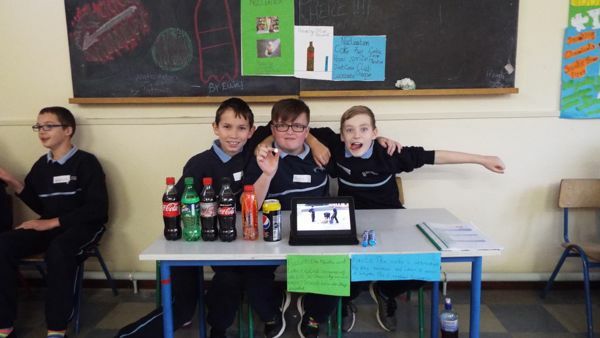 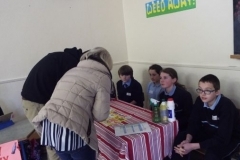 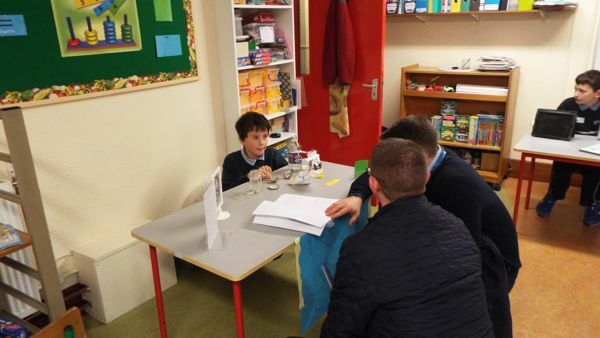 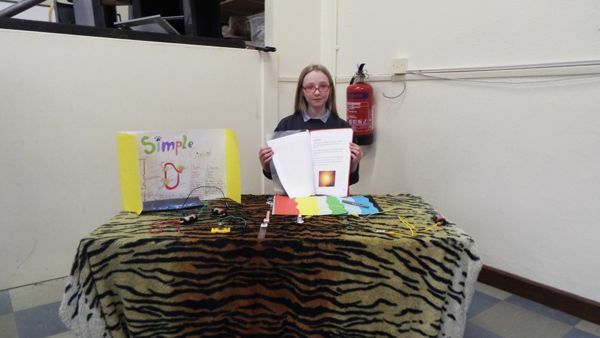 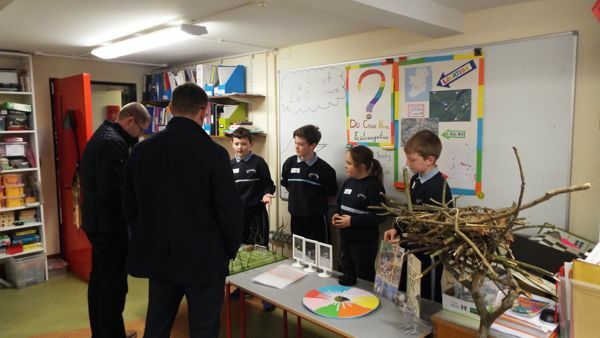 On November 28th, we held a science exhibition in the school where every group had a chance to present their project to four visiting judges from Intel in Shannon. 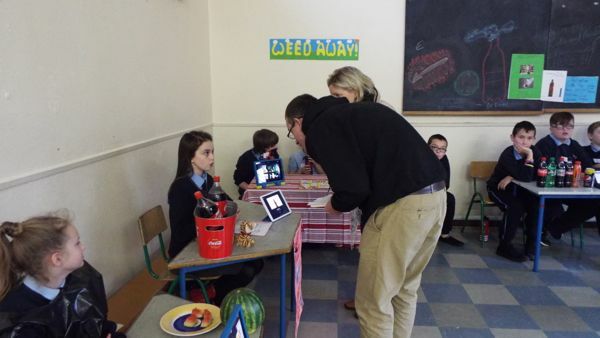 The expert judges spoke to every group and questioned them on their experiment in detail. 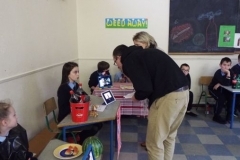 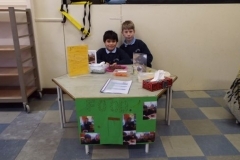 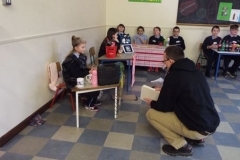 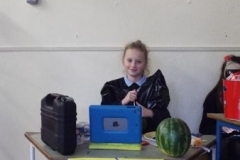 The children from other classes and parents also had an opportunity to visit each group and see the amazing and interesting variety of projects. 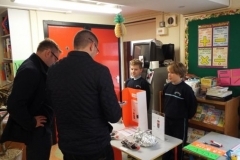 The judges were astounded at the exceptionally high standard of the science projects and found it very difficult to choose a winner. 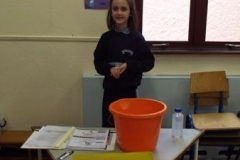 Eventually, after much deliberation, everyone came together in the hall and the victors were announced. 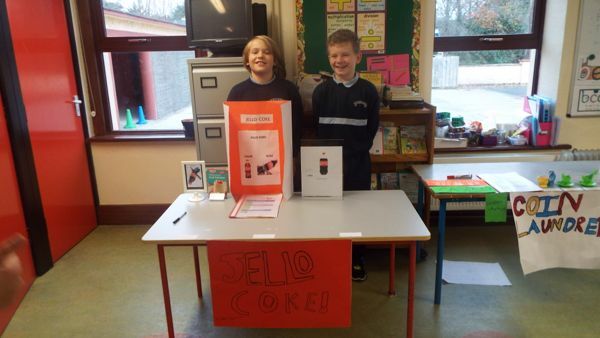 In second place, with their excellent experiment on Water Filtration, were Hazel Butler, Oisín Hannon and Carl Roewer. 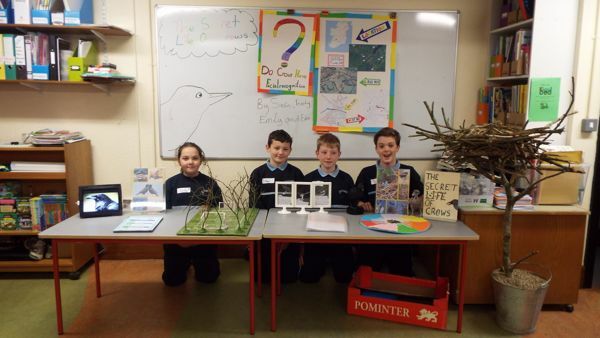 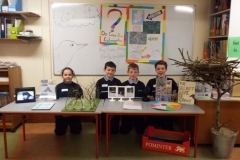 The overall winners, in first place with their fascinating project on The Secret Life of Crows, were Seán McMahon, Eden Minehan, Trinity Minehan and Emily O’Doherty. 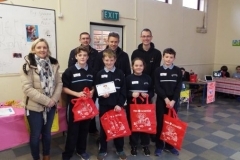 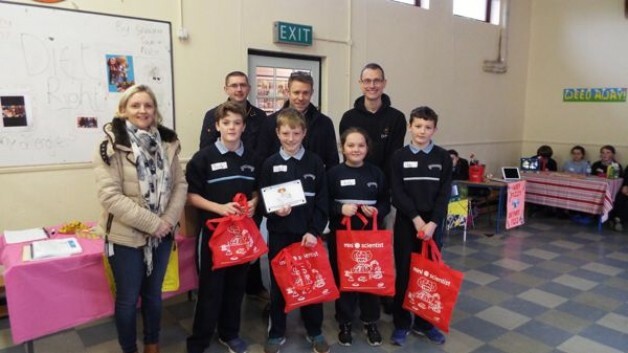 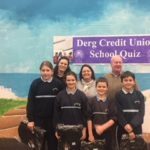 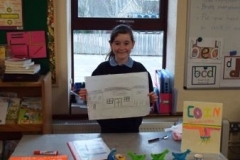 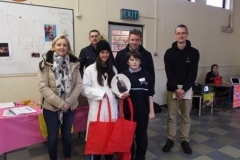 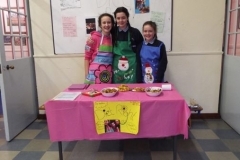 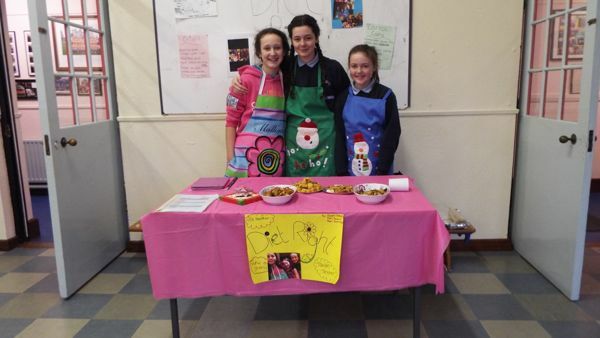 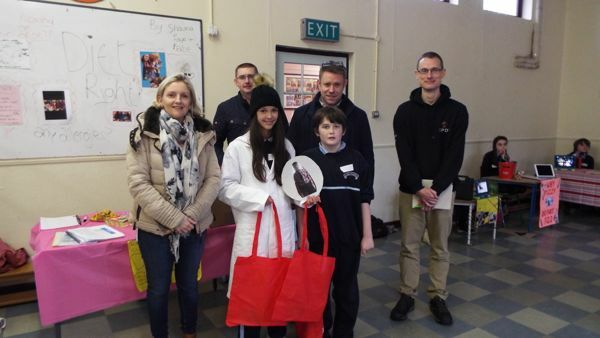 Both first and second place winners received special goody bags and first place went forward to the regional final in Shannon. Every participant also received an Intel goody bag. 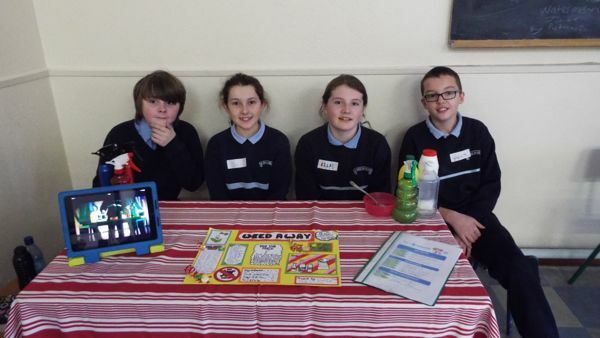 It was a fantastic day, very well done to all!